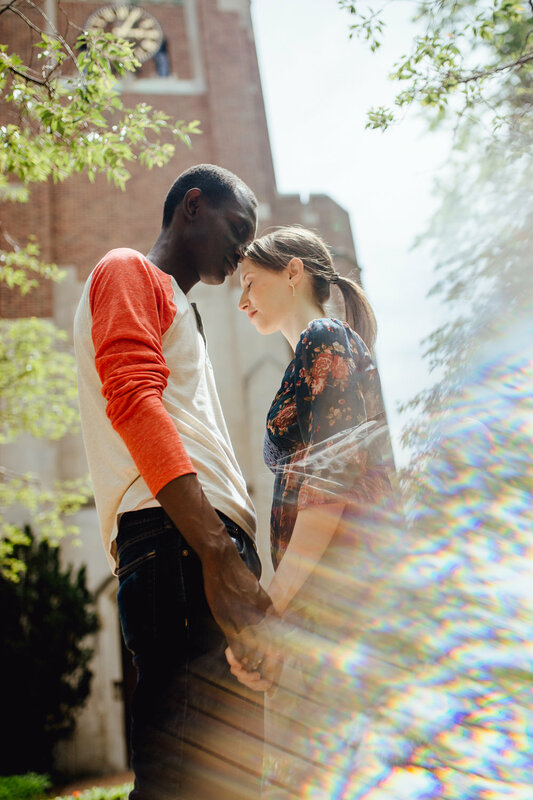 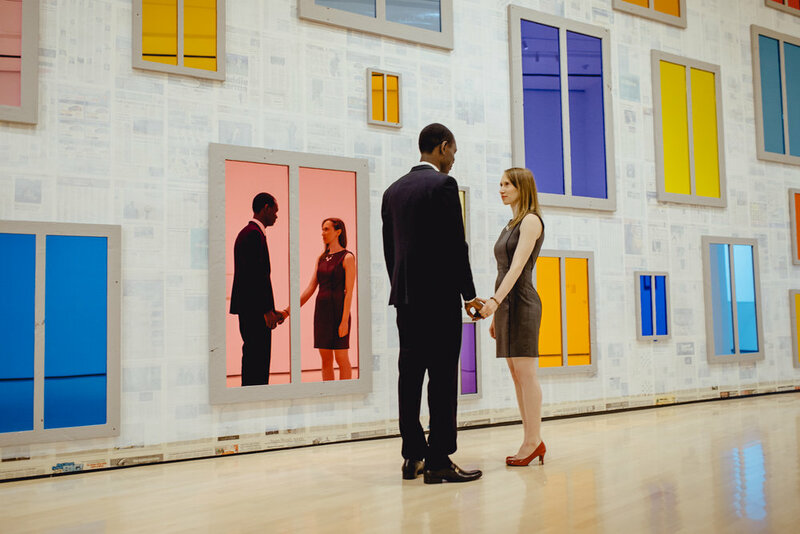 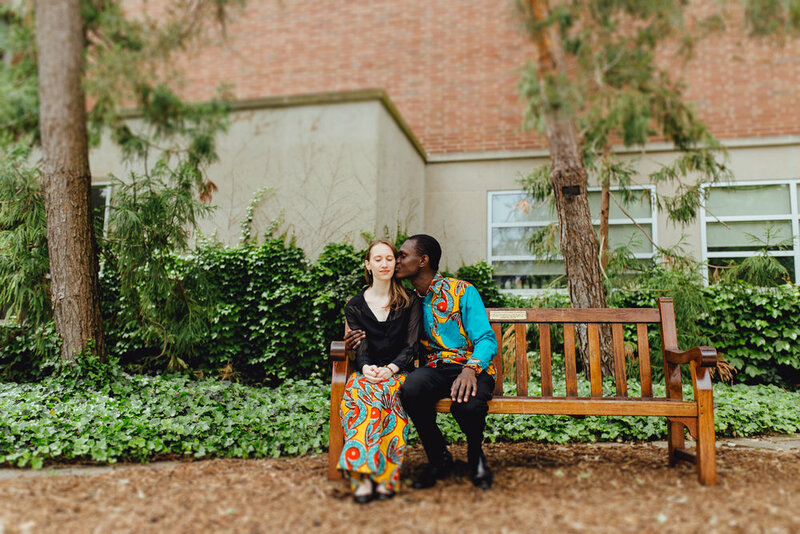 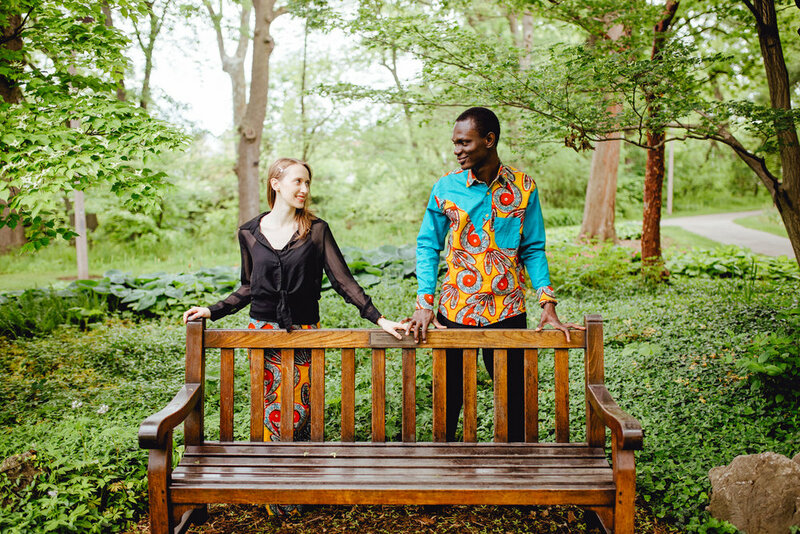 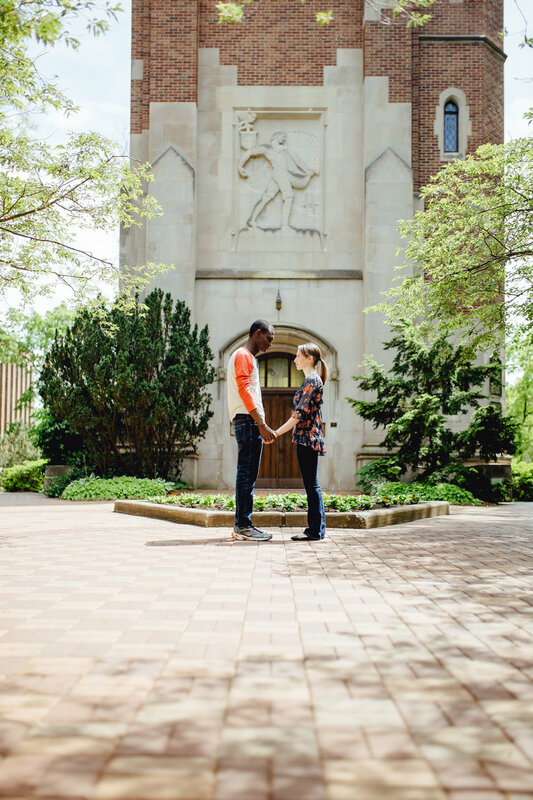 Congratulations to Rebecca and Kwasi for their recent engagement! 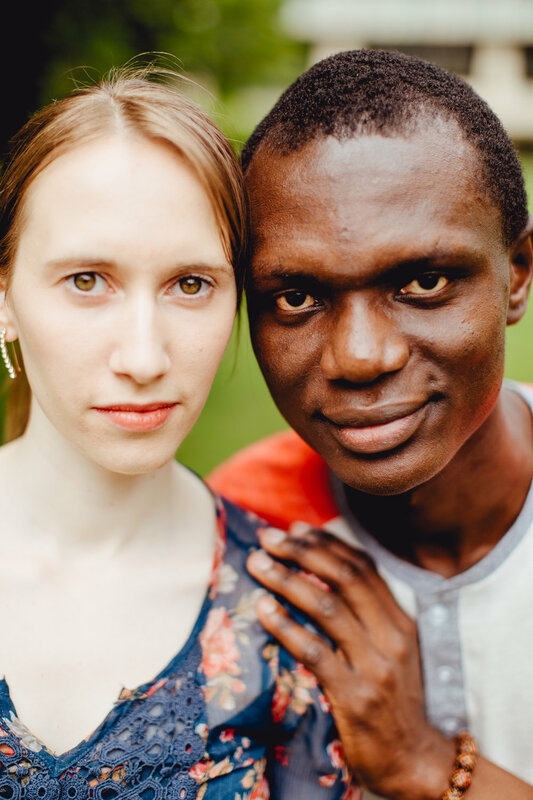 These two are a couple of kind, adventurous, hard-working and intelligent people. 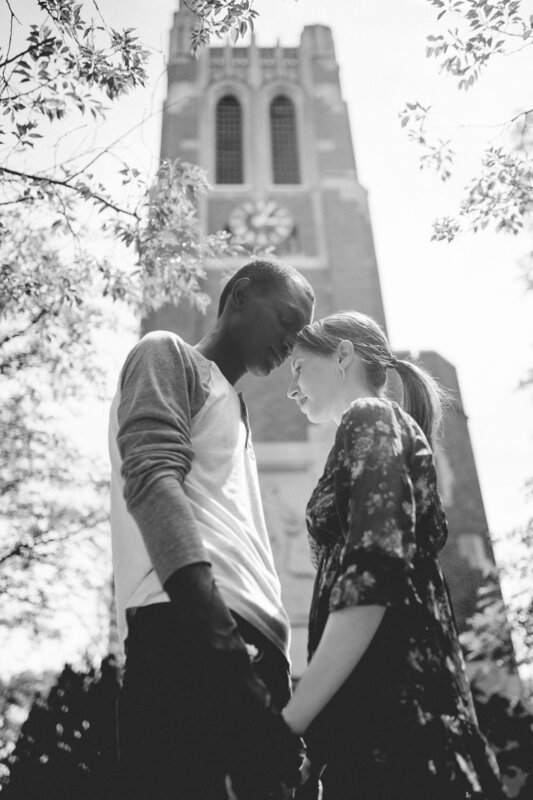 So excited for their wedding next year when they're both in the same state again!